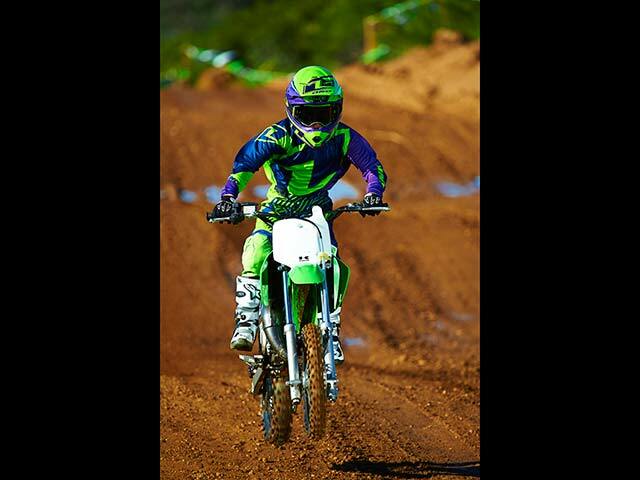 A first step on the road to glory. 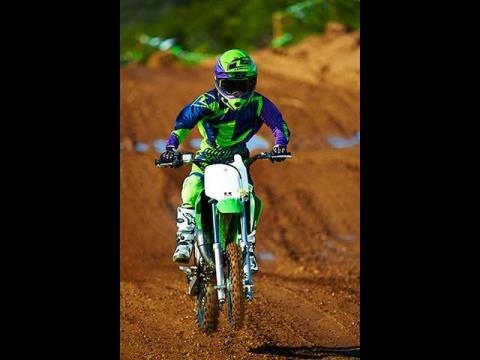 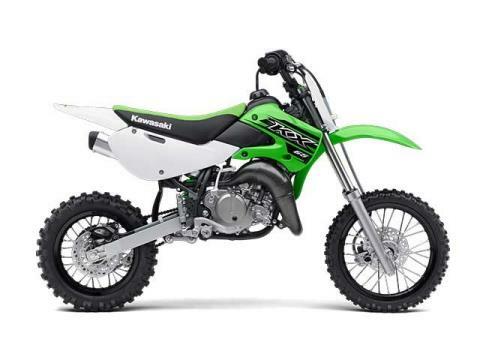 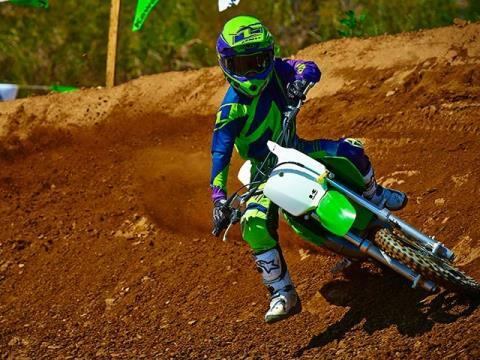 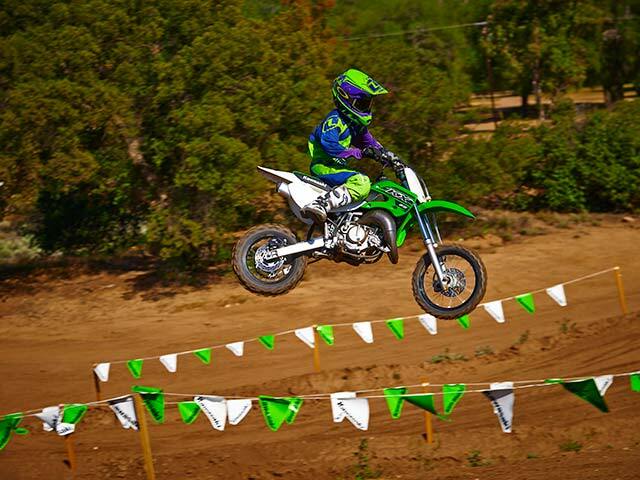 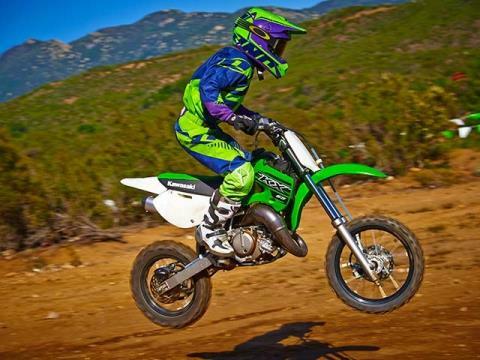 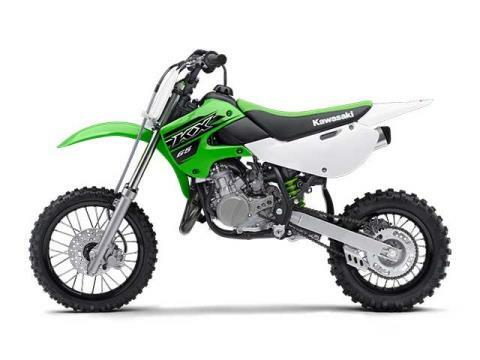 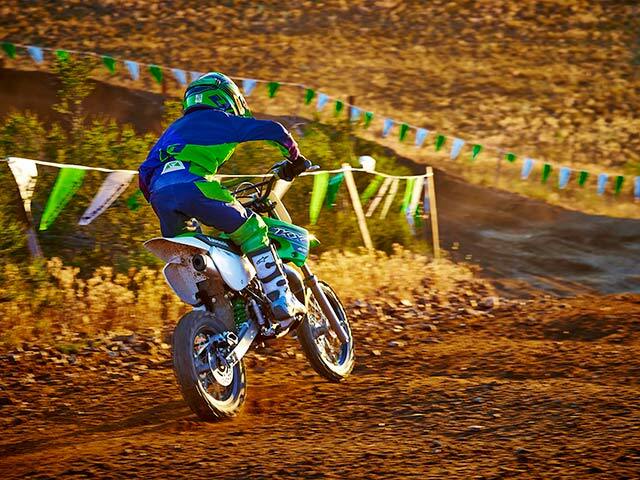 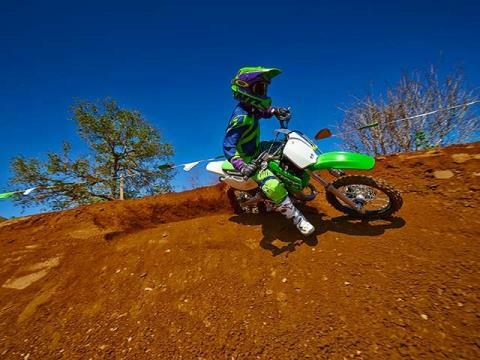 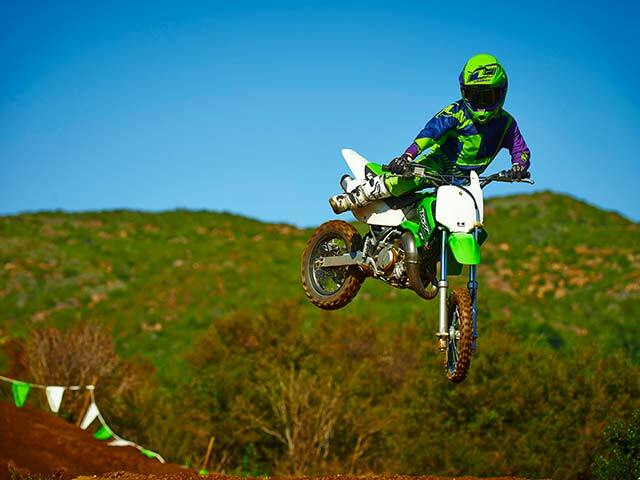 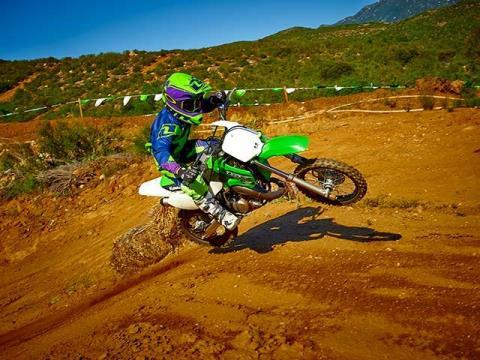 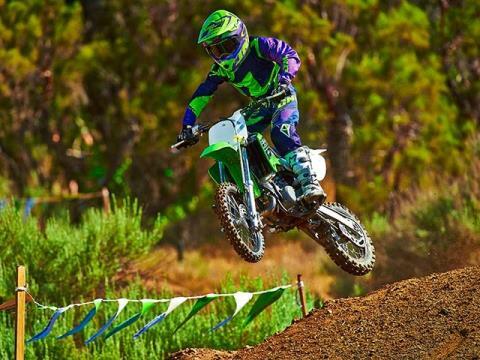 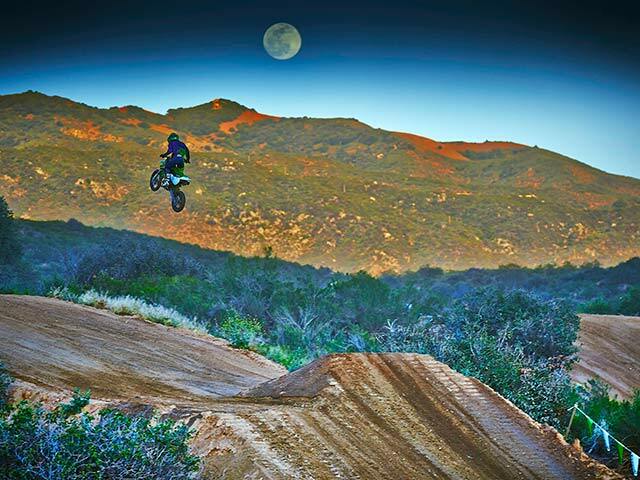 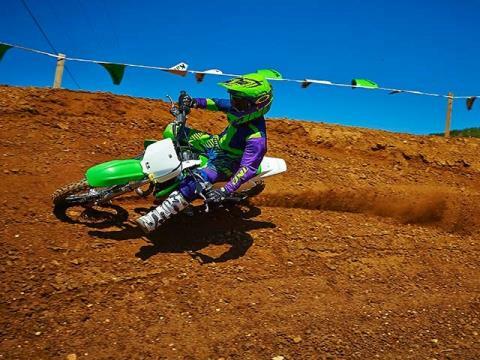 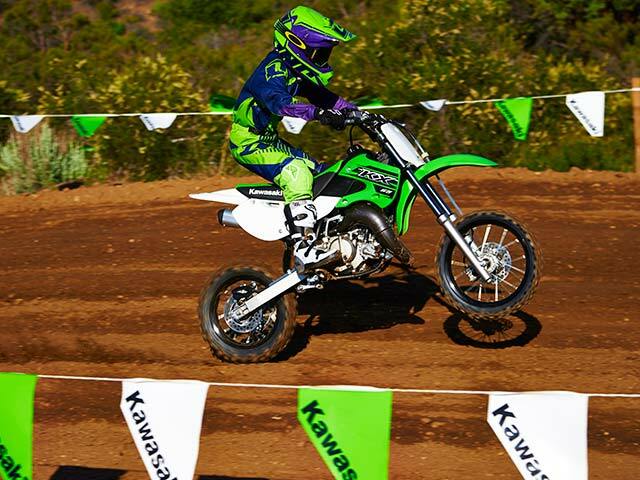 For more than 30 years, Kawasaki’s smallest KX™ motocrosser has played a key role in the sport of motocross, providing a race-winning platform on which countless national and supercross champions have begun the journey to superstar status. 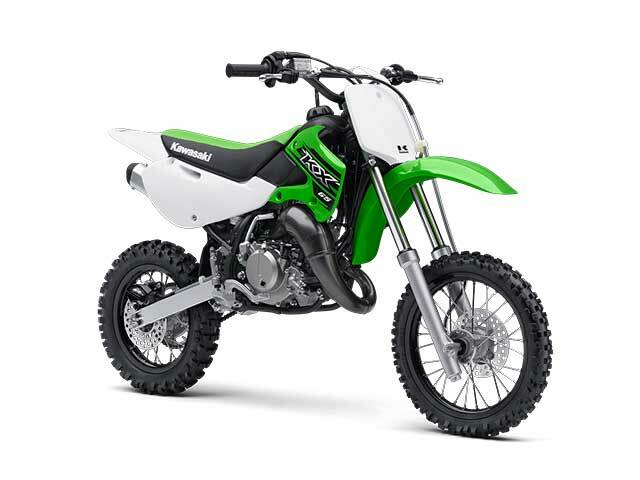 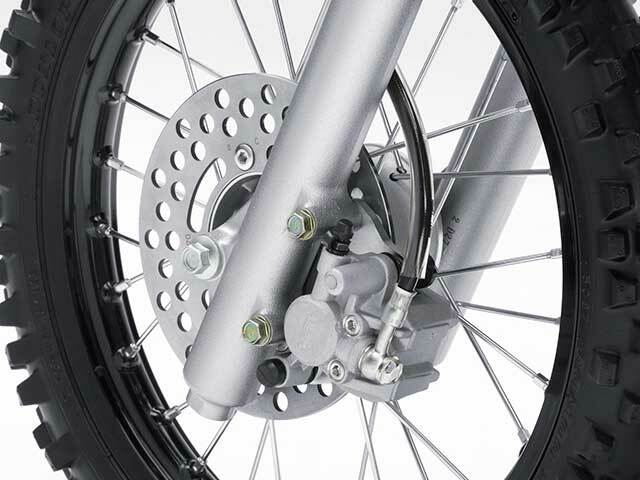 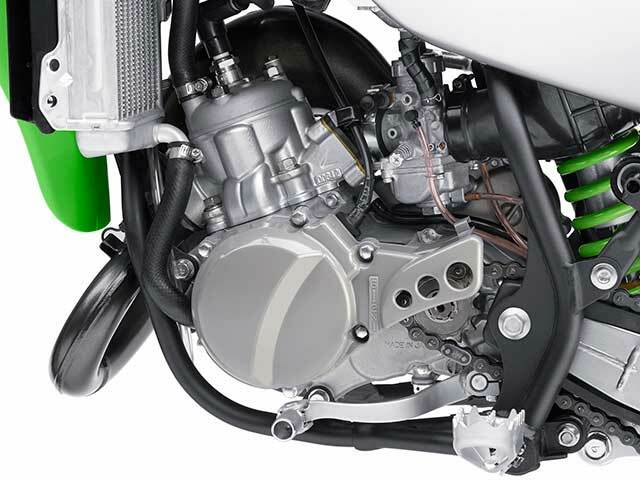 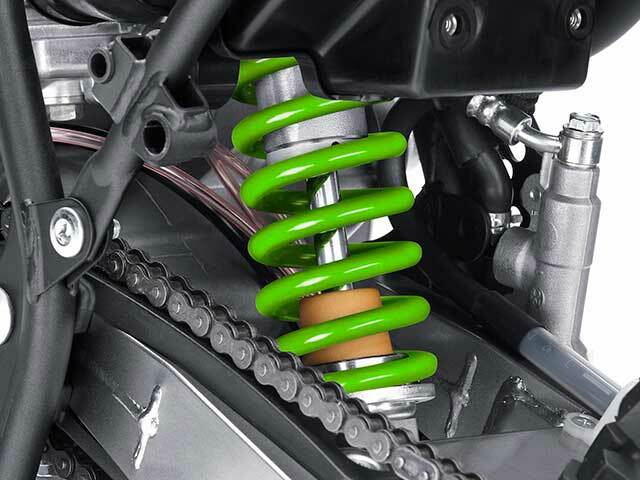 Today, Kawasaki’s maintains the same successful attributes, including a powerful and reliable 2-stroke engine, lightweight chassis, disc brakes and long travel suspension. 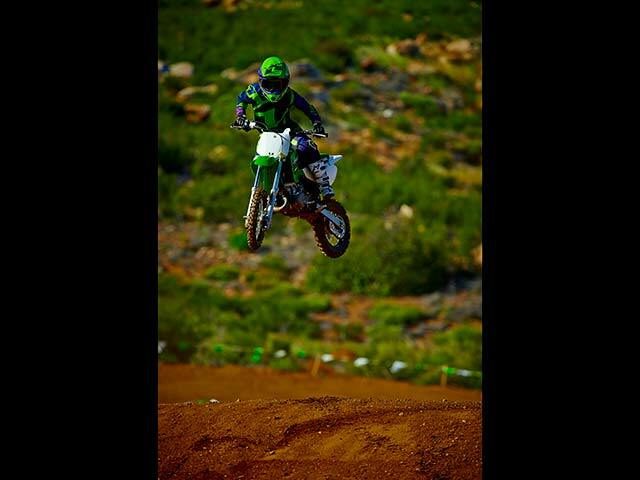 Its reputation as the quintessential learning tool for young racers taking their first steps into the world of competitive riding is well-deserved.